Allegheny East Conference’s Baltimore-based Miracle Temple recently launched Miracle Temple Networks (MTN) available online at miracletemple.net/tv. 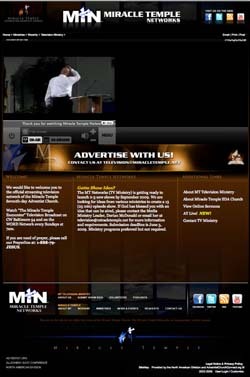 As the official streaming network of the Miracle Temple, MTN provides a variety of programming including sermons, music videos, and youth talk shows. Expanding to an international audience via online streaming is a natural progression for Miracle Temple Church. Currently, the church broadcasts its television programs in Baltimore on the local CW channel and nationally on the Word Network. "MTN is an opportunity for us to touch those who need a spiritual boost," says the church’s senior pastor, Errol T. Stoddart, DMin. "It doesn't matter where you live. If you can get online, you will be blessed!" "AY Live" is one of MTN’s most popular programs. This live show offers teenagers a safe forum to discuss issues relevant to their age group. Many other churches use the monthly forum as a springboard for conversations in their local youth groups. Online viewers can chat with others during the live program and offer suggestions or post questions for the young people on "AY Live." "Young people talk about issues among themselves, thinking that their parents or other adults won't care or want to listen. But we do! We want our young people to talk openly and to know that we, the adults, are ready to listen," says Vincent Dehm, associate pastor and moderator of “AY Live.” AY Live allows teens to discuss problems and find solutions through a spiritual lens." "So many people are looking for something. They think they can find happiness in the friends they find on Facebook and other social networking sites," says Rich Herard, MTN’s programming director. 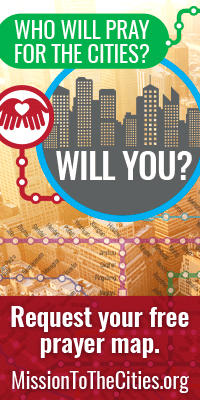 "They look to others to fulfill their needs, instead of Christ. So, we're going to make friends and introduce them to the ultimate friend—Jesus Christ." 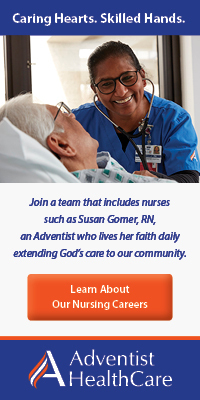 MTN also provides an opportunity to highlight other church ministries. Bible-based sermons, talk shows, and dramas created by other churches are welcome to broadcast their video productions on MTN. Miracle Temple Networks invites show ideas that can create 13 half-hour programs. To submit show ideas or for a list of requirements, contact Dorian McDonald at television@miracletemple.net. 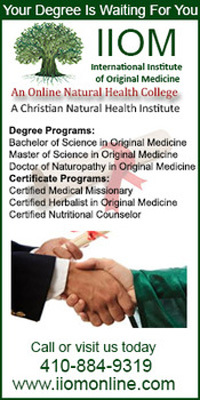 For more information visit us online at www.miracletemple.net.